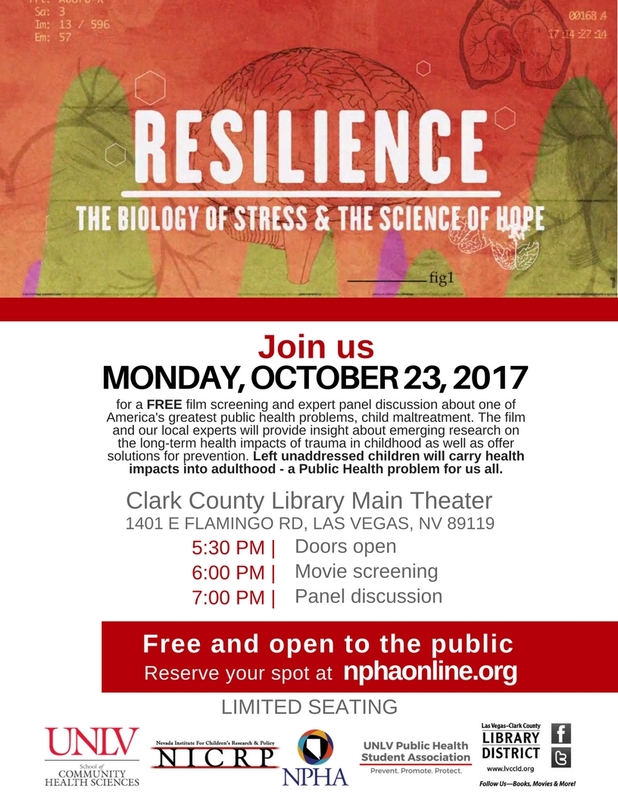 Join us for a FREE film screening and expert panel discussion about one of the America's greatest public health problems, child maltreatment. The film and our local experts will provide insight about emerging research on the long-term health impacts of trauma in childhood as well as other solutions for prevention. Left unaddressed children will carry health impacts into adulthood - a Public Health problem for us all.